Brussels (AFP) - EU countries and the European Parliament on Wednesday agreed details of a ban on single-use plastics, including plates, cutlery and drinking straws, in a bid to cut marine pollution. The new rules, which still need final approval before becoming law, target the top 10 items most frequently found littering European beaches. 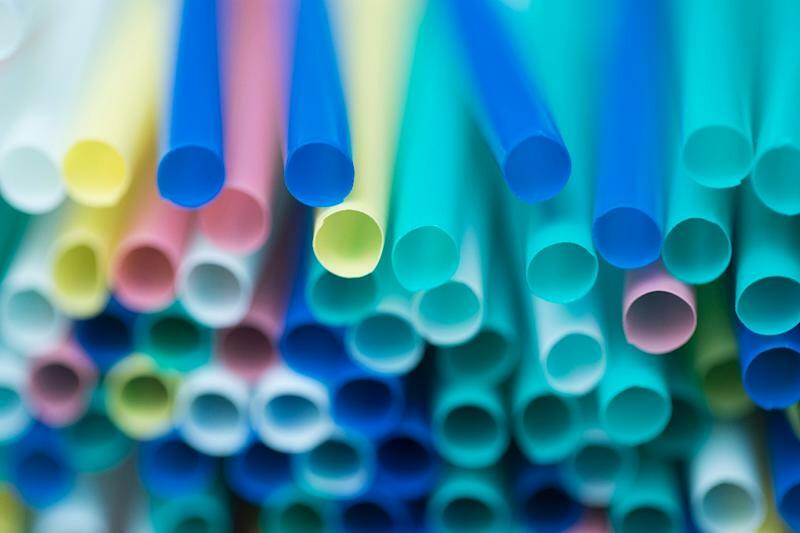 Plastic cotton bud sticks and expanded polystyrene food containers are also barred, as the EU tries to cut back on products that account for huge quantities of waste in the world's oceans. Officials from the parliament and the EU Council, which represents the bloc's member states, negotiated through the night, finally reaching a deal on Wednesday morning after 12 and a half hours of wrangling. "Where possible, the measures laid down in this directive and their implementation should give priority to waste prevention or to the transition to reusable products rather than to other single-use alternatives," the council said in a statement. In a measure of the gravity of the ocean plastics crisis, the legislation has been rushed through the EU's normally sluggish procedures in quick time. The EU hopes to complete the final legal steps to bring the new rules into force in 2021. The European Commission has said single-use plastics account for some 70 percent of the waste in the oceans and beaches, and research in October appeared to show for the first time the widespread presence of plastics in the human food chain.